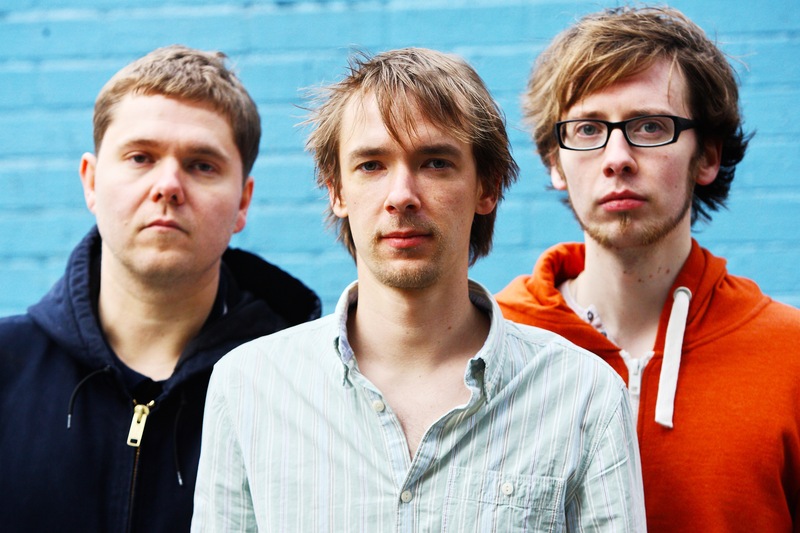 GoGo Penguin was formed in Manchester in 2009. The plan was just to meet up, bring our individual ideas together and see what happened. It was and still is about making music for the sake of making music. AAAmusic: What inspired you to get into music? As individuals we’ve obviously had different experiences so our inspiration inevitably comes from different sources. However, I think we’d all agree that our compulsion to play music is innate. In terms of ‘genre’ it’s difficult and limiting to narrow it down to a few specific artists but we’re happy to use the term ‘acoustic-electronica’. AAAmusic: What have you done? The debut album Fanfares came out towards the end of 2012 and we’ve just finished recording our second album due for release in early 2014. The impact Fanfares has had so far has been really great. There was a local following for us in Manchester before the album was released but since then we’ve had the pleasure of performing at some amazing venues around the UK and Europe. We’ve also had quite a lot of people telling us how much they love the album and listen to it all the time. It’s difficult not to be pleased and proud of that. AAAmusic: What are you like live? We’ve been primarily writing and recording for the last 8 months so the live thing is just becoming more of a focus for us now. As a band we still feel it’s early days and we’re getting better every gig. We’ve been picking up some nice reviews and some really great feedback from our audiences but we’re only a fraction of where we want to be with our live performances. We’ve yet to do a full scale tour but we’ve got a nice run of gigs coming up in October [with Roller Trio]. We’ve found ourselves warming up for Snarky Puppy quite a lot this year. We supported them at London Koko which was a great experience. AAAmusic: What makes you different? It’s not really for us to say. We make the music that we like and thankfully quite a few people have been getting on board with it. I guess the music is very honest. AAAmusic: Physical vs Downloading vs Streaming…How do you listen to music? That’s a big question. The whole face of the music business has changed dramatically in the past 10-20 years. The bubble has burst. Speaking as a punter, things like Spotify are incredible tools with a vast wealth of music simply at the click of a mouse. Who’s not going to love that? The only problem with it is that the music ‘industry’ is now in a position where things cost money to make and people don’t buy the end product. The entire process of making and creating an album things like rehearsal rooms, studios, engineers, mastering, pressing is expensive so it’s difficult if the cost doesn’t get recouped. However the whole face of it is evolving and people just have to keep up. Our main aim is to create good music and survive. Things have shifted and now there is a real onus on independent and DIY record labels who are doing it first and foremost for the love of the music, that can only be a good thing. We personally operate in a fairly niche market where for the most part people seem to still like to buy the physical copies of the album. We’re also fans of vinyl and hope to get something out on vinyl very soon. There’s a lot to be said for going to the record shop to buy an album, checking out the sleeve, reading the inlay cover and liner notes. Thankfully that culture still exists in Manchester and we’re lucky to have a few thriving independent record shops. As great as it is to check out a track on YouTube (which we all do) it could be argued that it’s devaluing the music due to its widespread availability at no financial cost. It’s a big debate. AAAmusic: What have you been listening to? Chris: Emika, Tom Waits, Jono McCleery, Jon Hopkins and Nicolas Jaar. Nick: Atoms for Peace, Avishai Cohen, Burial, Arctic Monkeys and Portishead. 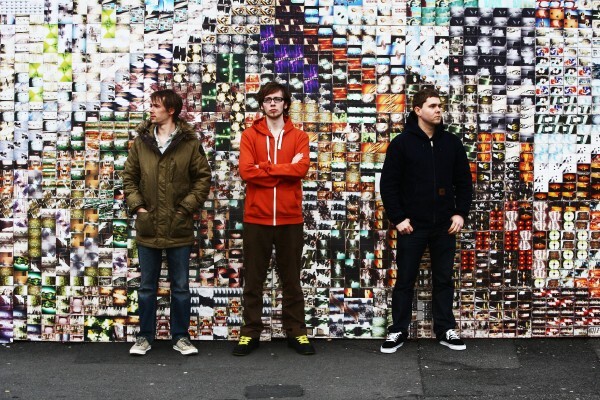 Rob: Aphex Twin and Radiohead. AAAmusic: What are your aspirations for the future? The next thing is the new album. We’re really pleased with it and feel it’s a definite progression in terms of material and overall performance. It’s difficult to say at this stage how it will be received but as it stands the diary is getting busier and we’re really enjoying the live shows. Longer term: we want to keep doing what we’re doing, writing, recording and evolving as a group.